Another post from last year's exclusive event that I went, Jay Park E!news special that held in Zouk Malaysia. Yes, it's a last year's event, I'm truly sorry for the overdued post it is because I have so much event to catch up on and think of the write-ups and i was having a life and death moment during 1 month study break, but well I am back now, and trying to post as much as possible and as frequently as possible so my readers don't go! Was wearing forever 21's maxi dress and a sponsored necklace from Totally Gone Viral. 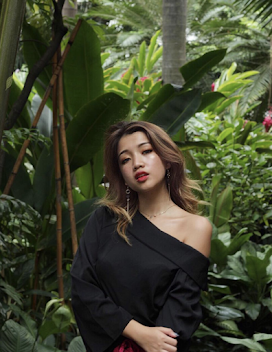 So well, I'm a hugggeeee fan of Jay Park, probably even when he was in his former korean boy band 2pm, now Jay park is a solo artiste and he also started his own new independent label - AOMG. Because of his major success after his downfall, E! 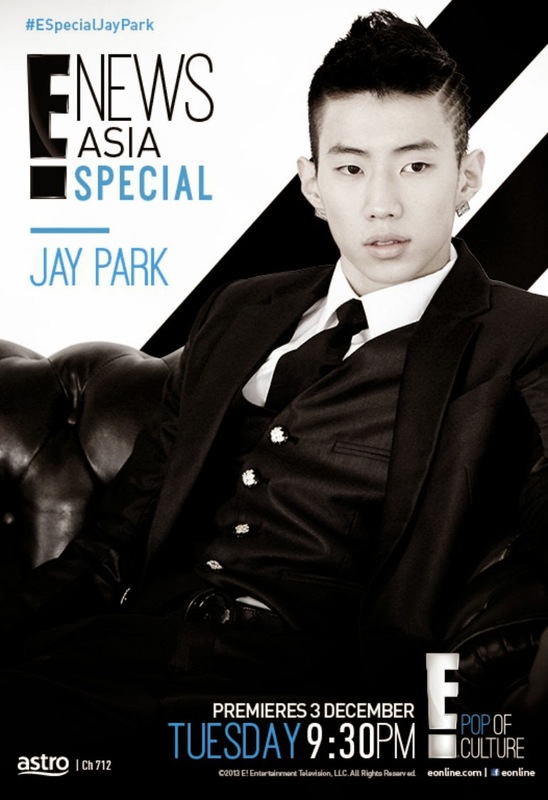 news made a special show just Jay Park- the multi-talented artist who has bagged multiple awards! Jay Park performed so well, I got super starstruck, even my boyfriend fell in love with him. Personally, probably due to his music's genre is more to RnB than K-pop, cuz I'm not that interested in Kpop made him one of a kind. He is such a brilliant artiste, I mean he can sing, he can dance, he can act, he composes brilliant music? One more is there to add in such a multi-talented young man? Personally hope that he could come again to Malaysia and serenade for all the young lads here, looking forward!